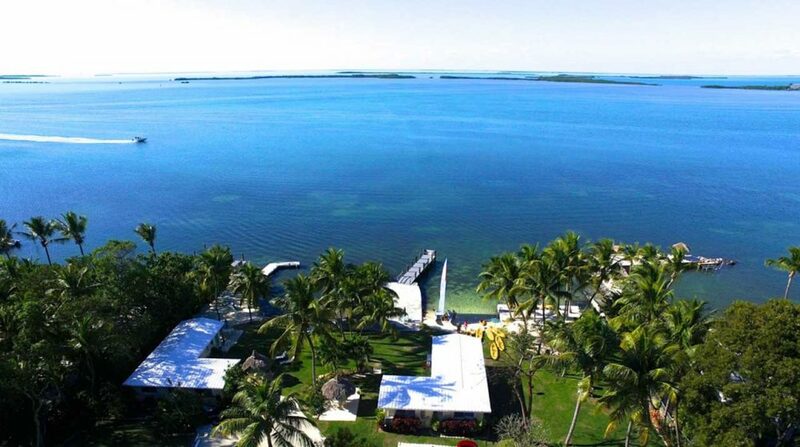 in the beautiful Florida Keys at Key Largo! 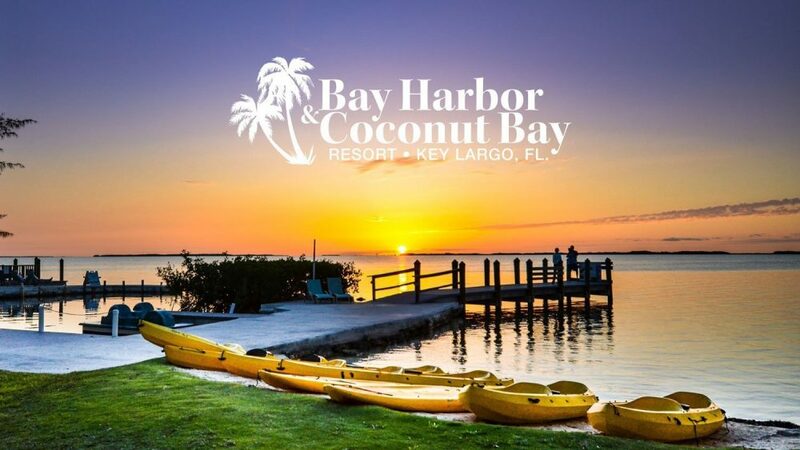 In a busy world, a quiet and almost priceless piece of waterfront paradise — Bay Harbor & Coconut Bay Resort – offers an unforgettable Florida Keys vacation in legendary Key Largo. 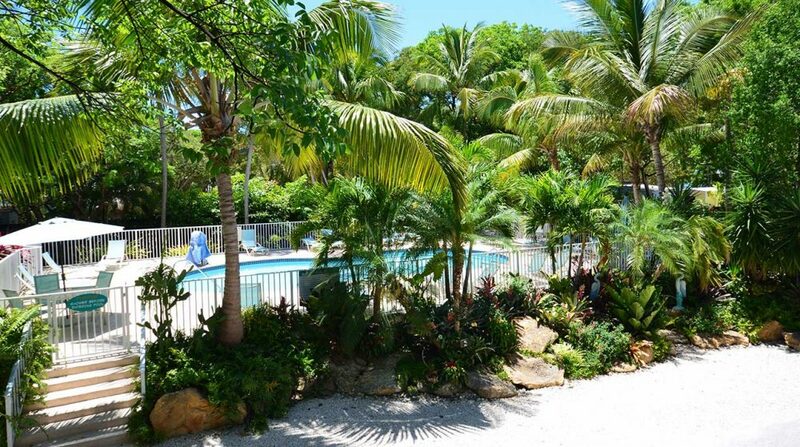 A private beach, a temperature controlled pool, 21 beautifully appointed cottages and rooms set on 2.5 acres of manicured gardens and lush foliage filled with orchids, bird of paradise, hibiscus, bougainvillea and other tropical plants. With soft winds, brilliant blue skies and Caribbean like water, it’s the perfect lodging for a relaxing, highly private getaway. 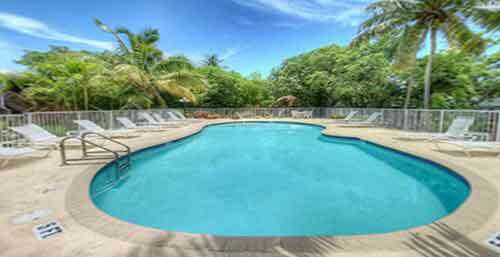 Or an unhurried bay-front base for an activity packed vacation in the gorgeous Florida Keys, where world class fishing, snorkeling and diving and great restaurants are at your fingertips. You’ll love our heated pool and free use of our kayaks, paddleboards and pedal boats as well as free wi-fi and Peg’s famously delicious scones served with coffee and a smile every morning. 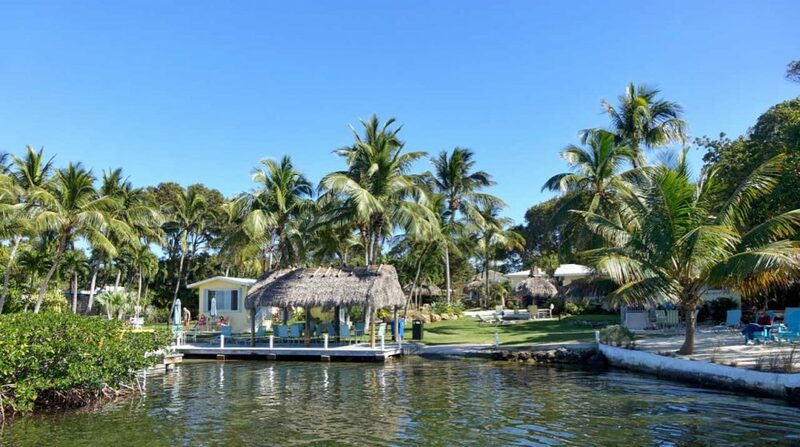 Pull up a comfortable lounge chair on the beach, under the tiki hut or on the dock. No extra charge for the birds singing in the trees, the manatees swimming in the crystal clear waters or the spectacular breath-taking sunsets! Arrive as a guest and you’ll return as a friend.